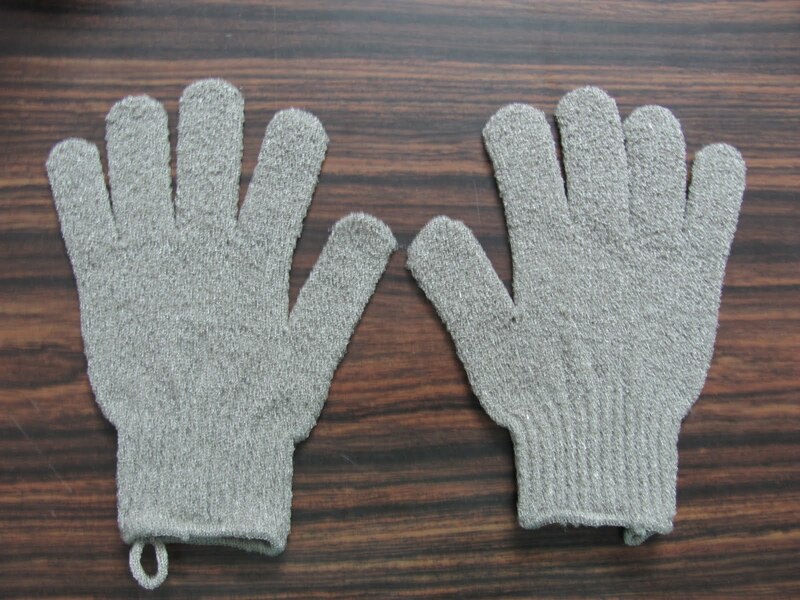 This is a glove kind which is worn and then used to exfoliate the skin by rubbing the skin surface..
Exfoliating removes dead skin cells to reveal new, healthy ones. The result obtained on doing religiously is super soft skin that is smooth to the touch, no more ingrown hair..
Dont use it everyday as it's not good to strip the skin off its natural oils.. Best to use it every alternate day if you are living in city and have to face the harsh climate everyday, then you have to moisturiser the skin after exfoliating.. If your not being exposed to dust, sweat, etc that often then once a week will do.. Apply a bit pressure without being too rough on skin..
review of "NEUTROGENA LIP BALM"